Registration is now open for the shortcourse: Geomorphic and Ecological Fundamentals for River and Stream Restoration. It will be held from August 12-16, 2019 in Truckee, California. This five-day introductory course emphasizes understanding geomorphic and ecological process as a sound basis for planning and designing river restoration, covering general principles and case studies from a wide range of environments, and includes field measurements, mapping, interpretation, field trips to the Truckee River and streams in the Lake Tahoe Basin, and workshops on stream restoration problems faced by participants. Now in its 25th successful year, the course is held at Sagehen Creek Field Station, combining a beautiful natural setting with excellent research and facilities, such as an outdoor classroom, stream table to demonstrate channel adjustments, on-site laboratory, and Sagehen Creek, with its rich history of research in fluvial geomorphology and ecology. Instructors are drawn from multiple disciplines and from both research and practice. 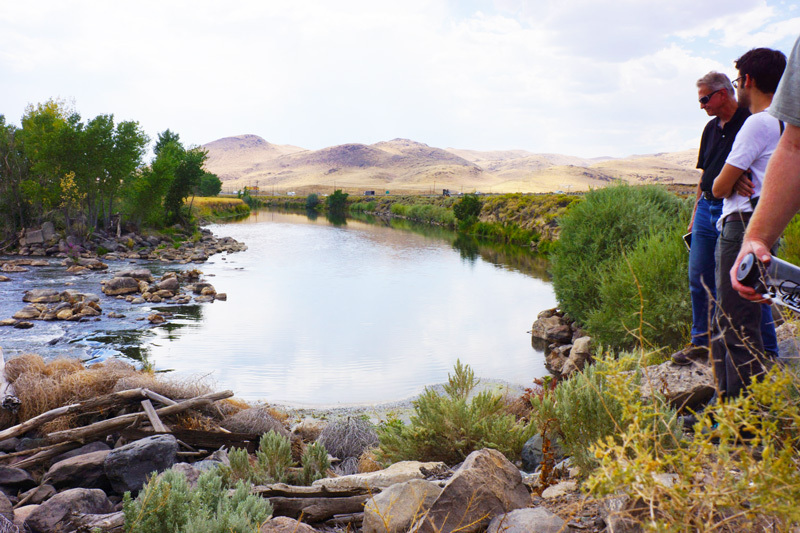 Photo of Lower Truckee River courtesy of River Lab.